Konica Minolta Healthcare Americas plans to highlight new features for its Exa enterprise imaging platform at the upcoming RSNA meeting. Exa includes PACS, RIS, and billing and viewing tools. New features include Exa Voice Recognition, Exa Chat, Exa Peer Review, and Exa Patient Kiosk, Konica Minolta said. 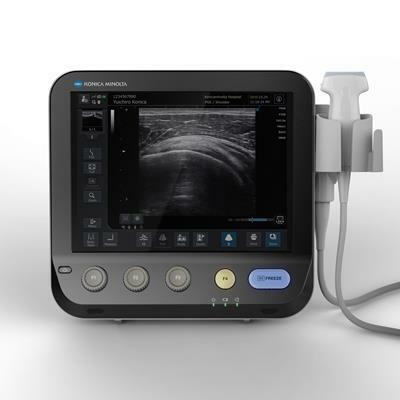 Konica Minolta Healthcare Americas is lending its support to the American Academy of Physical Medicine and Rehabilitation's ultrasound certificate program.